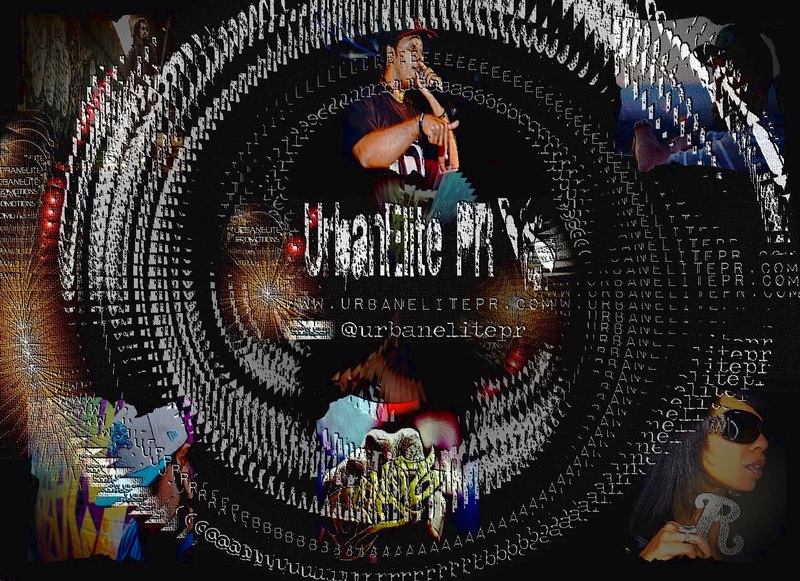 Been a busy past couple of years for us here at UrbanElite PR working with hip hop artists from the USA and UK, in the main promoting their EPs & albums to press and media in the USA, Canada, UK, Europe, Australia, New Zealand & Japan. This site is the primary online platform for UrbanElite PR, and the main page has all the regular updates of press coverage as they are published for current campaigns. We have just updated some of our other sections to reflect the promotional activity we’ve undertaken recently, and also to update information on the services we provide. If you’re a fan of hip hop which draws from the traditions of quality lyricism & production, then there should definitely be plenty in the VIDEO & SINGLES sections for you to enjoy! We have also updated the PRESS section which includes snapshots & images of international press coverage during various EP & album campaigns, while the CAMPAIGN section provides details about specific previous press & media campaigns we have undertaken, and the results delivered. If you are a hip hop artist or label with an upcoming single, EP or album release of a similar nature to those we have promoted in the past, and may be interested in the range of international services we provide, drop us a line via the CONTACT section, providing us with a little background information about you & your project and we’ll send a reply within 48 hours.